Cinglevue broadens its research collaboration with Macquarie University following CSIRO SIEF grant award. Cinglevue is pleased to announce a further research collaboration with Macquarie University to support its technology-enhanced enterprise learning and instructional support platform – Virtuoso. This project, which builds on a previous collaboration between Cinglevue and Macquarie, is supported by a grant from the Science and Industry Endowment Fund (SIEF) through its STEM⁺ Business Fellowship Program (STEM⁺ Business) which is delivered by CSIRO SME Connect on behalf of SIEF. This 2 year STEM⁺ grant awarded to Cinglevue enables us to provide an Early Career Researcher with the opportunity to engage with industry-based research in close collaboration with researchers at both Cinglevue and Macquarie University. 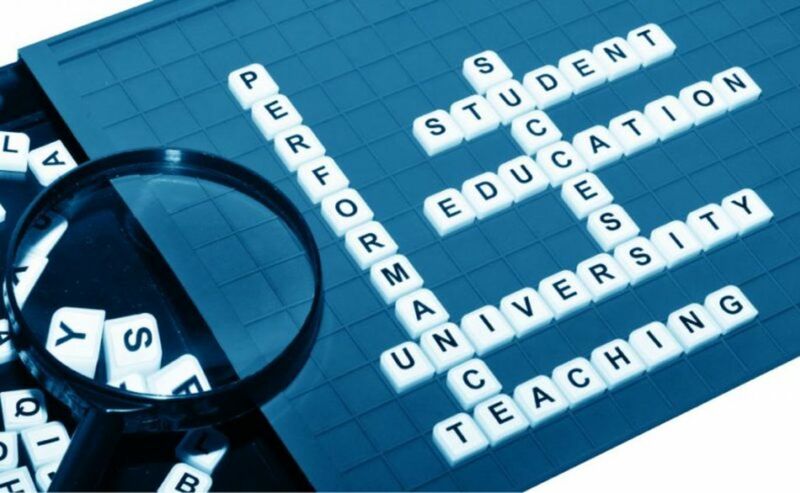 The research will explore how Virtuoso can be used to support educators in the implementation of technology-enhanced pedagogy, how the impact of specific teaching and learning interactions can be evaluated, and the role of text-mining in eliciting actionable insights into student learning progress and proficiency. The findings will be utilised to further enhance the capabilities of the Virtuoso platform with the goal of maximising educator agency and their ability to utilise technology effectively in support of ongoing improvement of teaching and learning outcomes. For further information regarding this project, please contact Assoc. Prof. Matt Bower or Dr Abhay Singh at Macquarie University, or Dr Michael Garrett at Cinglevue International.